White Planet is a a science-fiction/fantasy set on the ice world of Rygarth, whose snows hide ancient secrets and restless evil. It is also the first part of an ongoing series, The Ice World Chronicles, which should appeal to anyone who has an interest in epic fantasy and/or space operas in the traditions of Frank Herbert, Robert Jordan and J R R Tolkien. Gideon Embarr is a young man from Icehold Tunguska, a human colony on the primitive world of Rygarth, which was in a past now long forgotten thought to be part of a powerful interstellar empire. The only remnant of this imperial past that remains is the religion of the humans of Tunguska, which consists of the worship of the enigmatic deities known as the Bright Ones. The Iceholds on Rygarth, which is often called the White Planet, were built by its former rulers and are able to withstand the freezing conditions which the planet suffers from. All that the people of Tunguska can see is an endless expanse of snow and ice extending from their home in the Outer Reaches across the Frost Mark to the gigantic mountains known as the Manhome. Whether anything lies beyond this, perhaps a more hospitable environment, is not known and exploring these unknown lands is out of the question due to the harsh conditions, which mean that is all but impossible to travel for longer than a day at a time without finding shelter. Humans are not the only sentient life forms on Rygarth, which is also home to the subterranean, goblin-like Gnarl, the peaceful, seal-like Kirith and the diminutive, nomadic Vinayakas. The most intelligent non-human life form on the planet, however, are the Muradin or Shapers, who resemble men apart from their gaunt, white-skinned appearance and reputed otherworldly powers. The people of Tunguska have always mistrusted Shapers, who are said to be deceptive and cruel, and Gideon, in training to join the ranks of the Hunters who protect and serve the Ice Station, shares their concerns when Shapers visit Tunguska. There are two Shapers, one named Jaganath Rom, who has the storied spectral appearance of his kind, and another named Ellani, who appears to be a normal human girl. Jaganath Rom brings dire tidings that the human outposts in the Frost Mark are being attacked by an ancient enemy – the Cygors, savage Beastmen who battled humanity almost to the point of their own extinction centuries earlier. For the first time in millennia, it seems that the humans of Rygarth must unite and go to war – their very survival depends upon it. 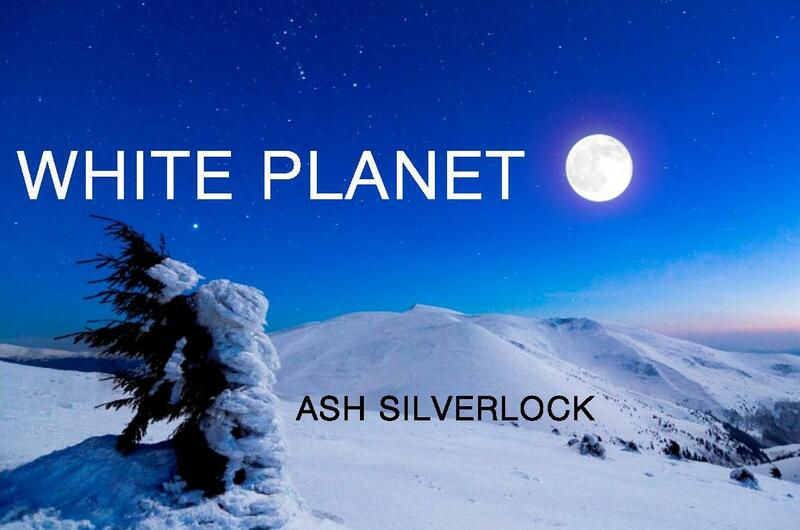 If you would like to read a free sample of White Planet click on the relevant link below.